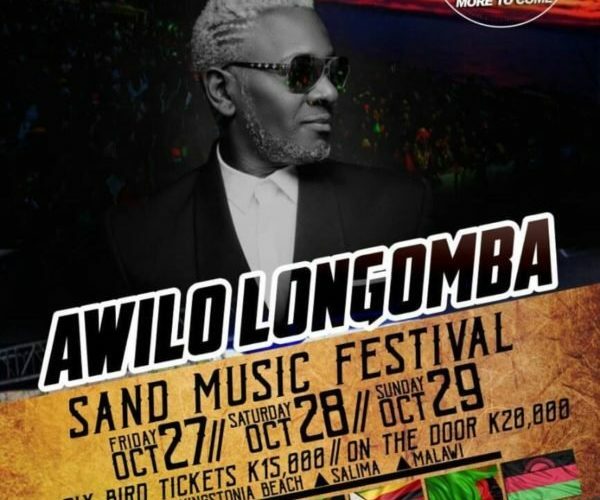 Congolese musician Awilo Longomba is set to headline this year’s Malawi Sand Music Festival. The festival returns this year from 27th to 29th October at Livingstonia Beach in Salima district. 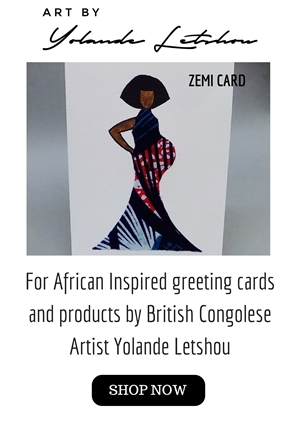 Awilo Longomba is the second international artist announced to perform at the festival.